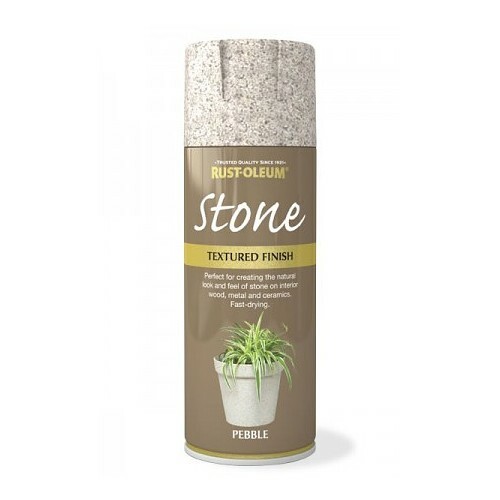 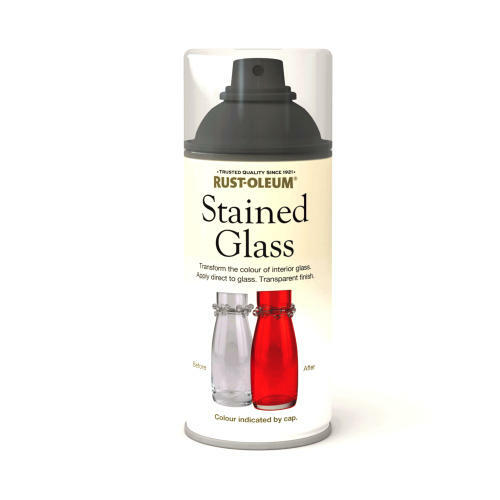 With Rust-Oleum Stone textured spray paint you can create the natural look and texture of real stone with ease. 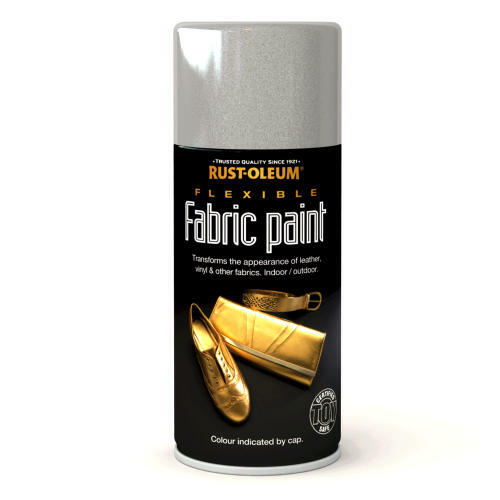 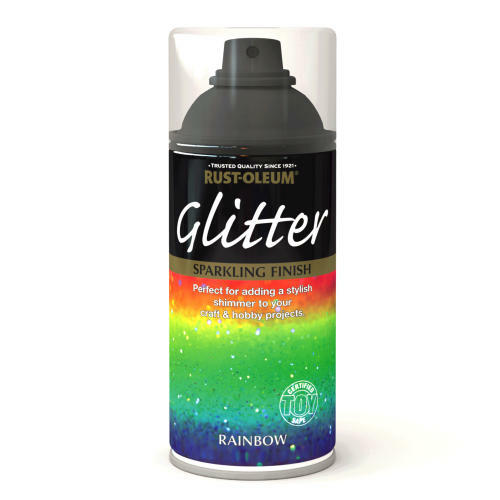 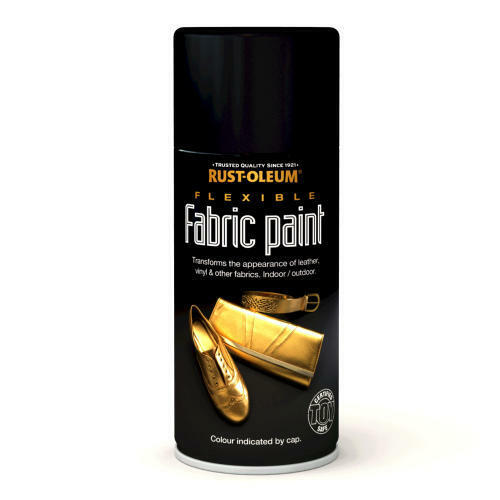 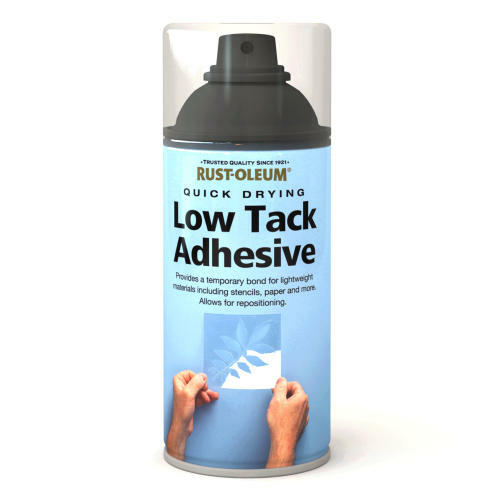 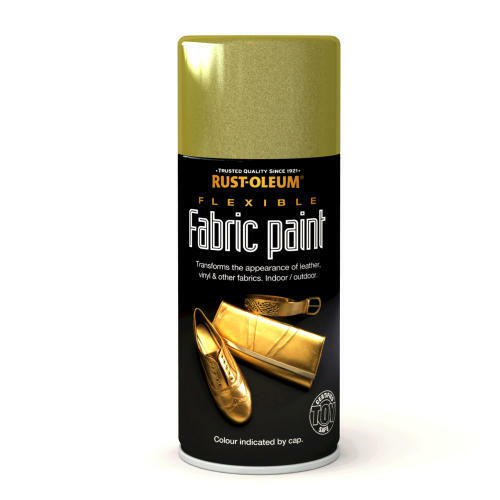 Adhesive formula provides a long-lasting decorative finish. 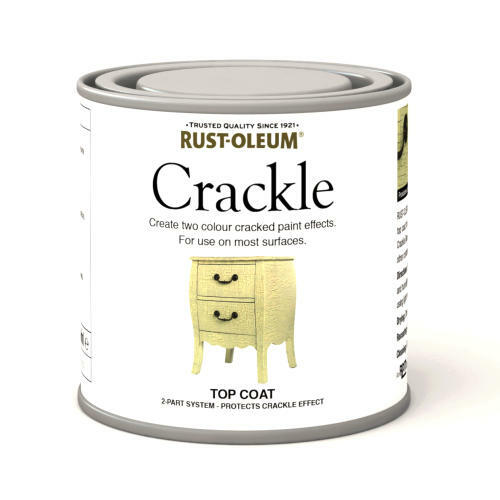 Apply to most surfaces including wood, metal, plaster, clay and unglazed ceramic. 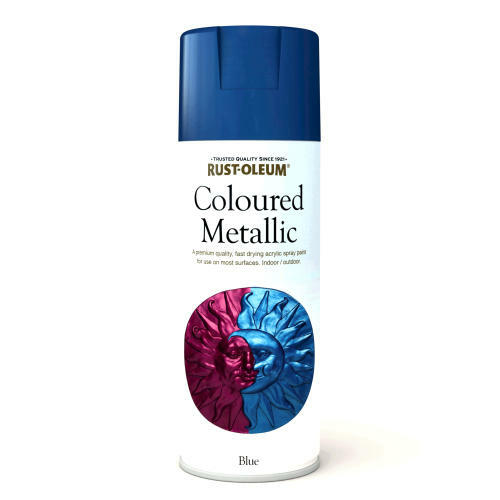 Excellent coverage, hiding and colour retention. 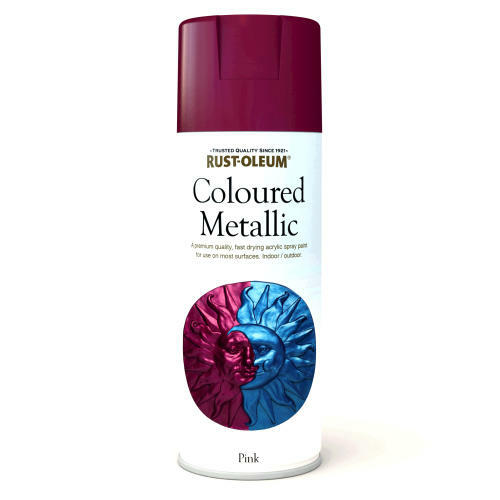 Available in the following colours (all colours approximate). 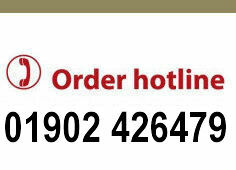 For Technical information, please Click Here. 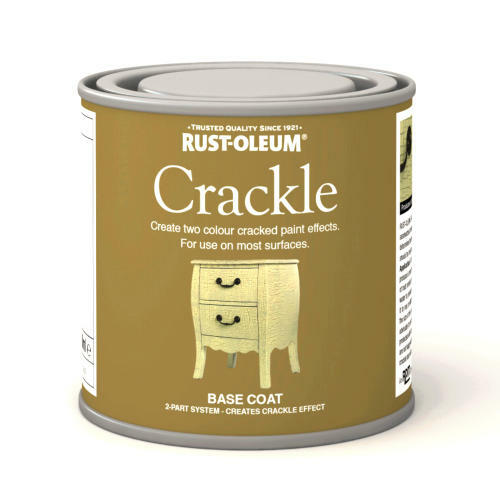 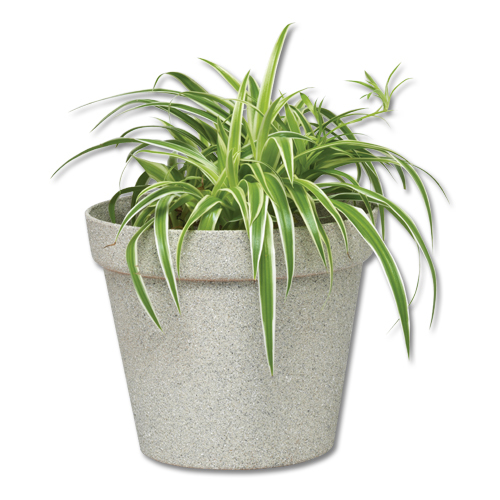 This product was added to our catalog on Thursday 01 January, 2015.